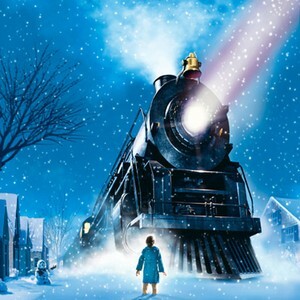 We'll read The Polar Express, sing songs, play games, and enjoy some hot cocoa and cookies. Parents! This is a drop off program. Need to get some kid free holiday stuff done? (Shopping? Present Wrapping? Etc.) Leave them with us and just pick them up at 7pm. Please only register kids who will be participating in the event (no parents please!). Thank-you.